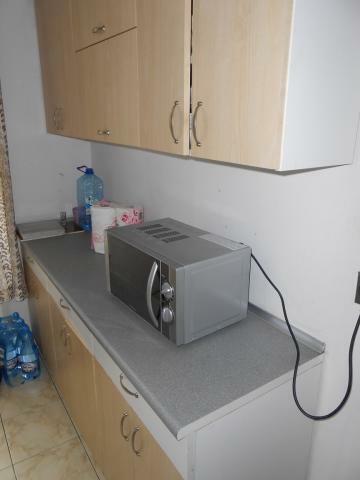 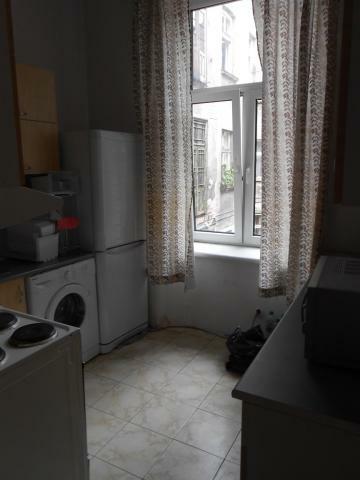 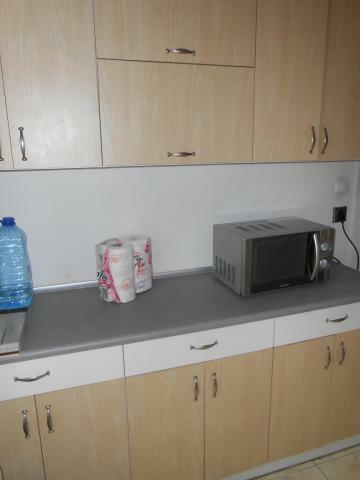 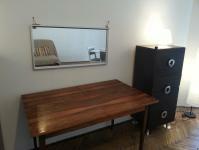 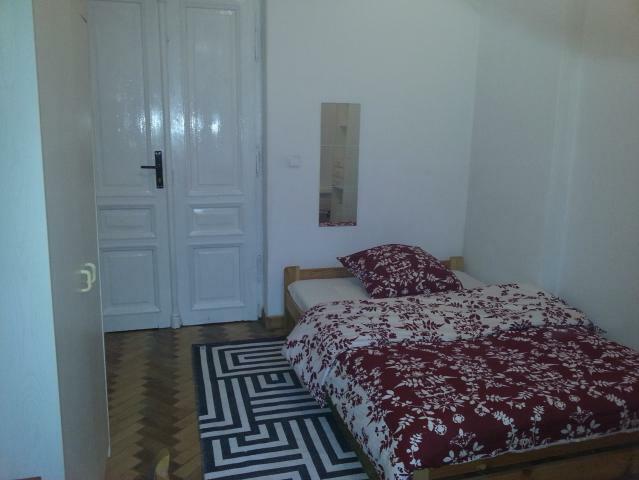 The apartment consists of 6 closed bedrooms + living room, closed kitchen, 2 bathrooms. 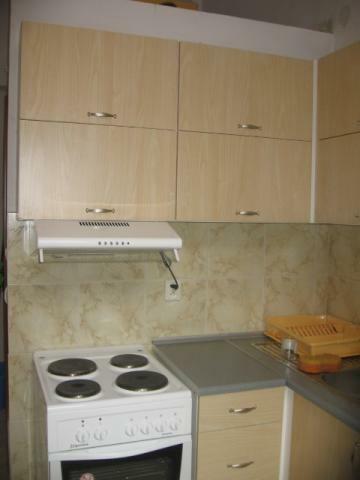 Balconies not in use. 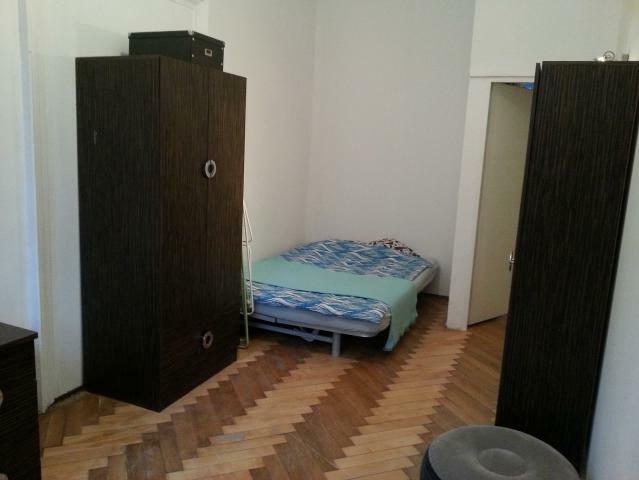 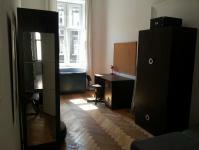 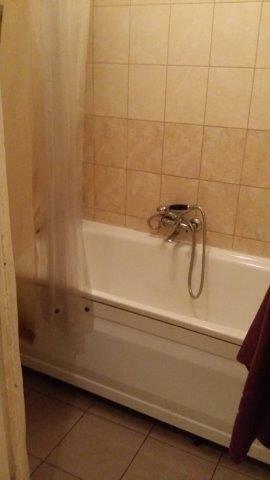 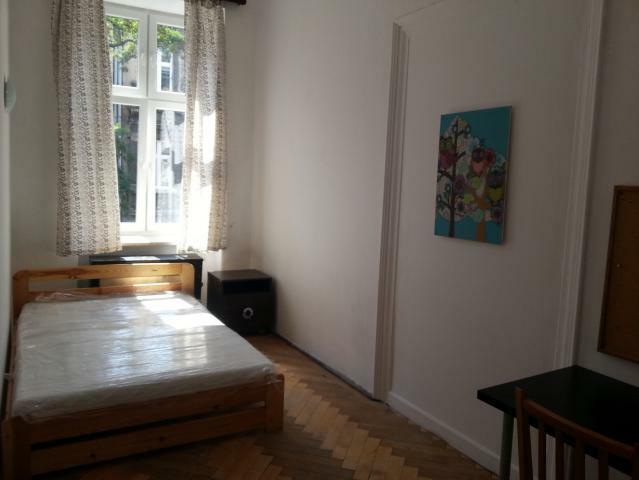 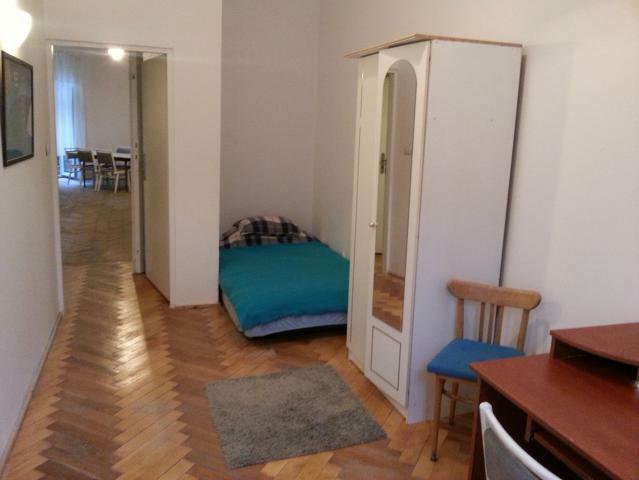 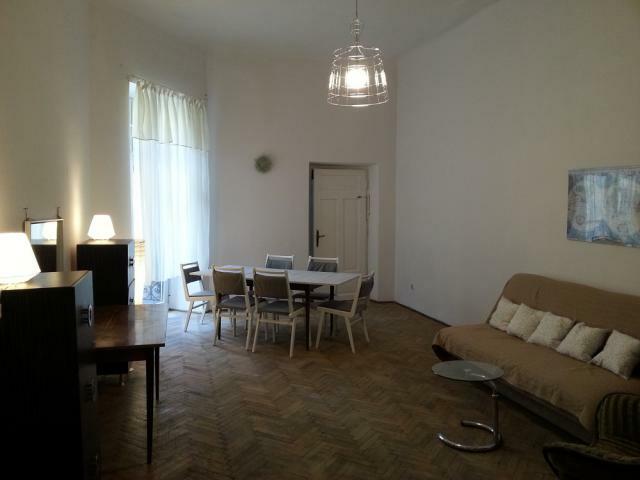 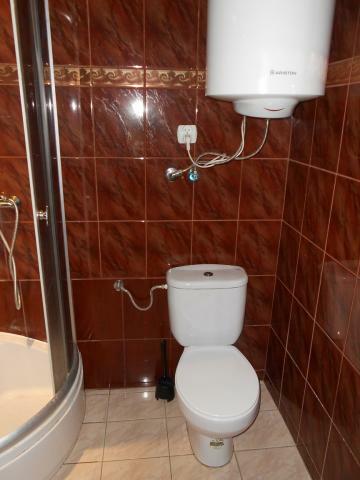 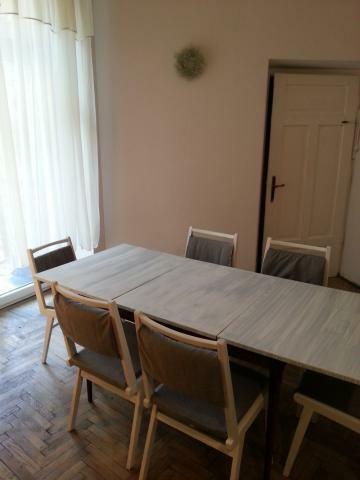 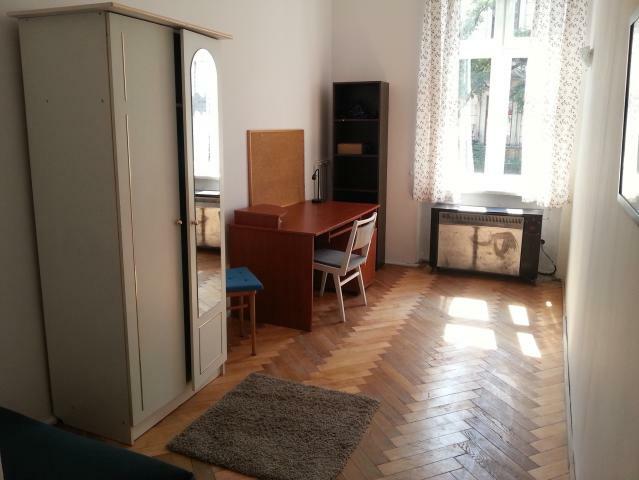 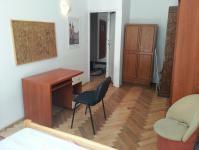 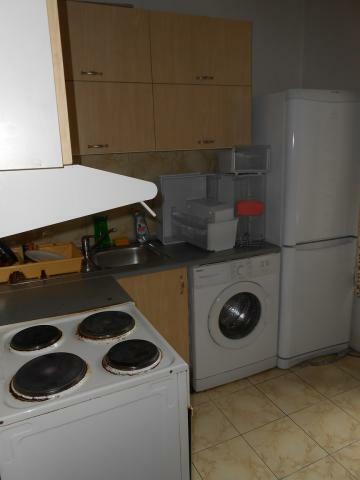 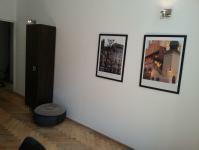 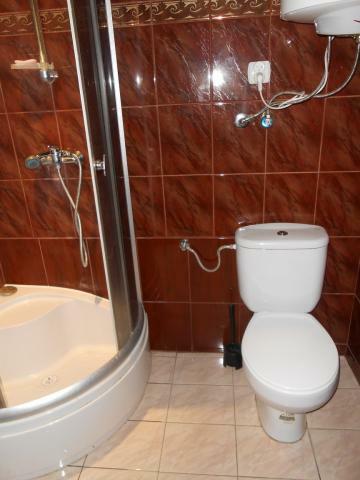 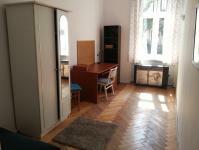 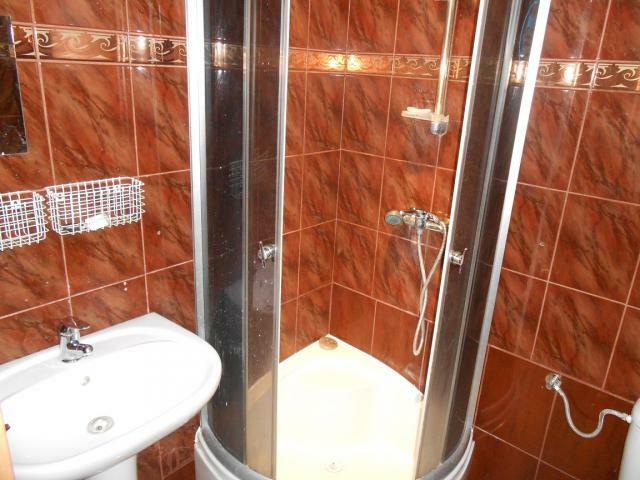 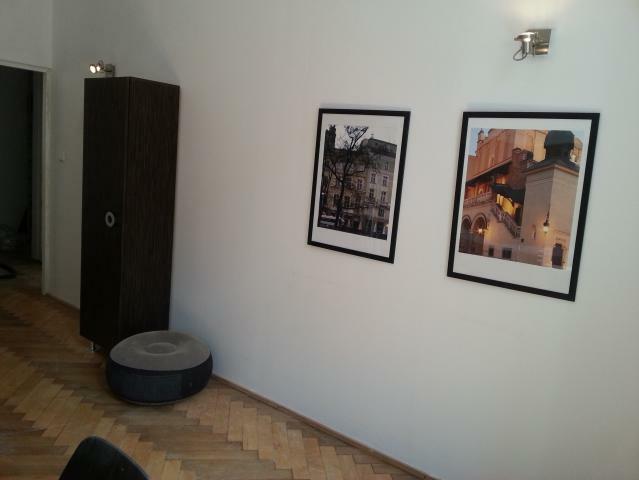 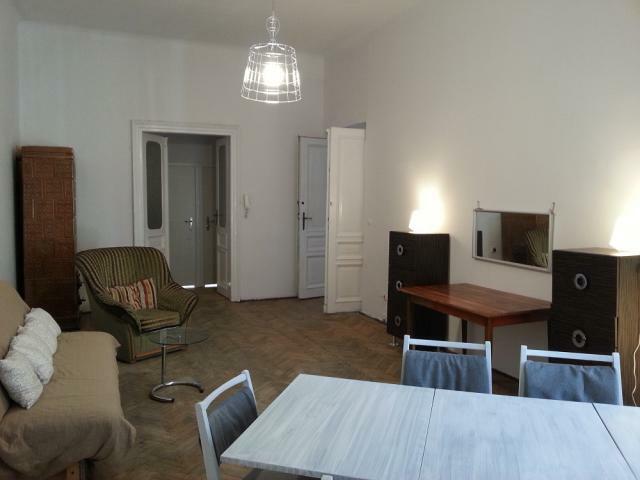 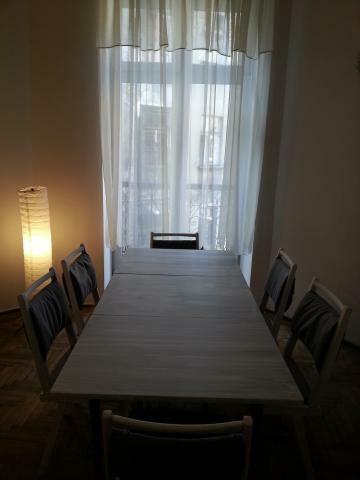 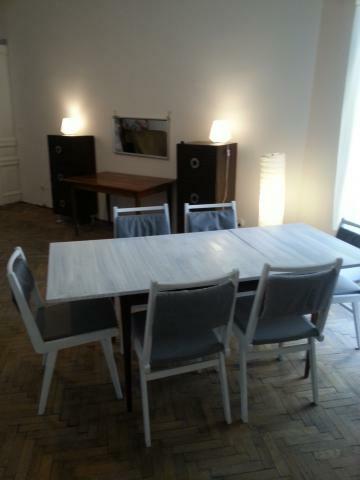 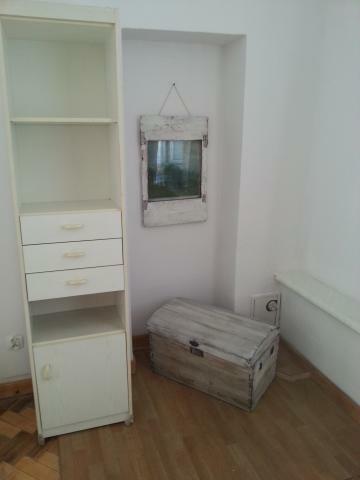 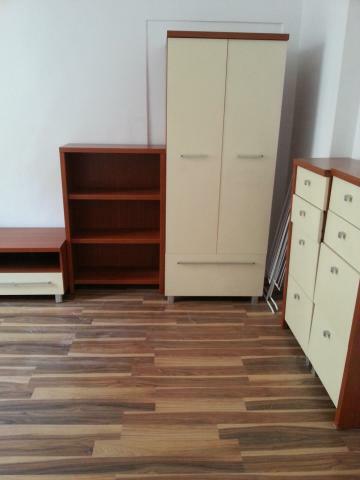 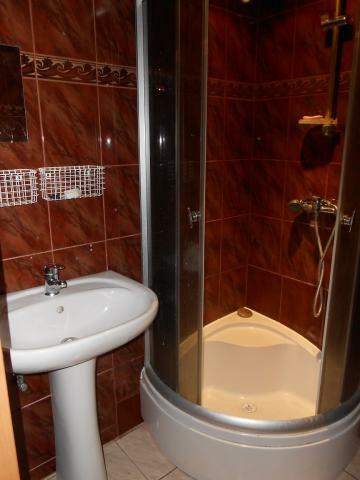 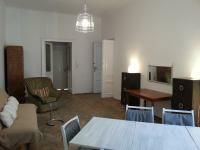 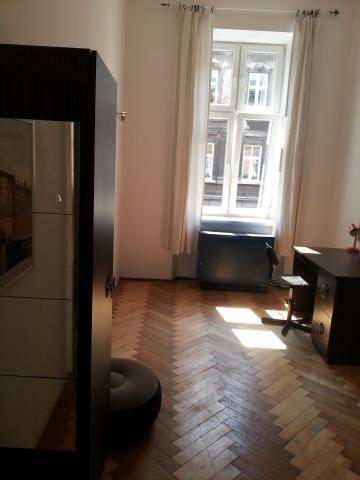 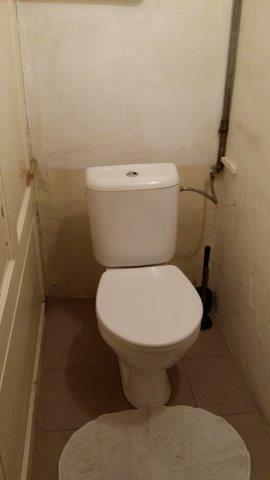 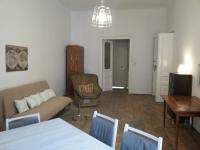 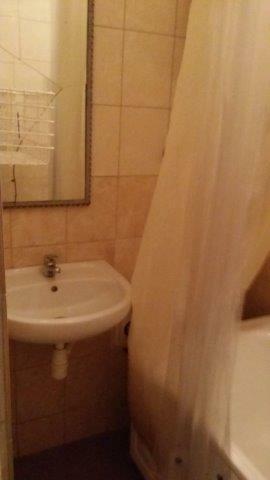 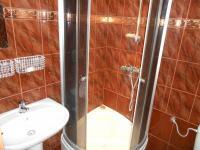 Very specious apartment in the old Jewish district - Kazimierz. 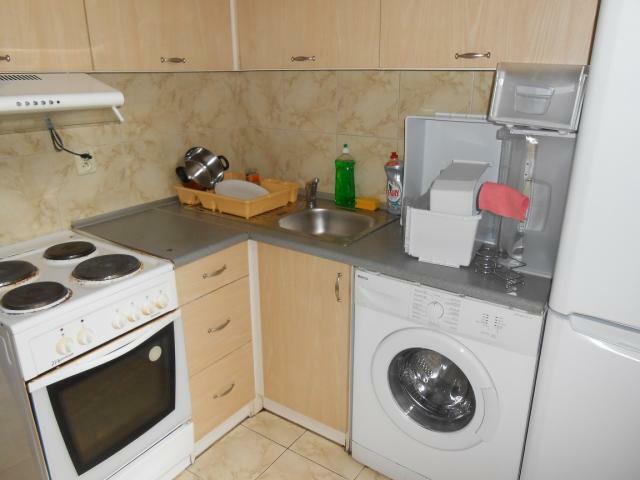 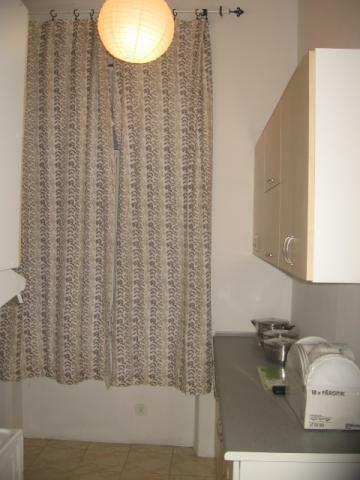 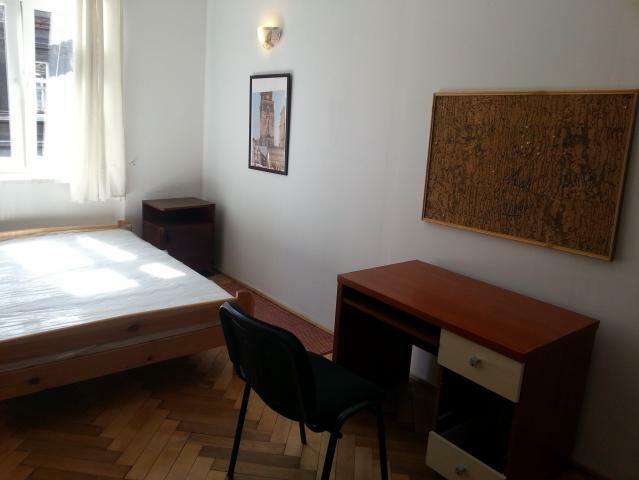 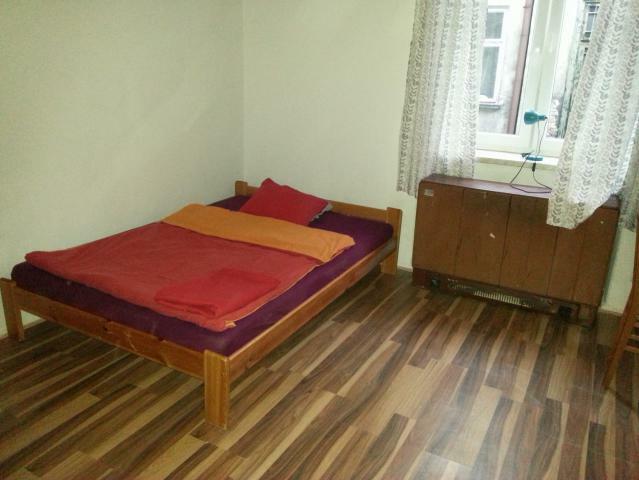 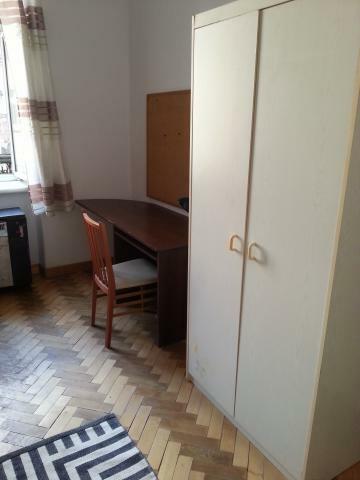 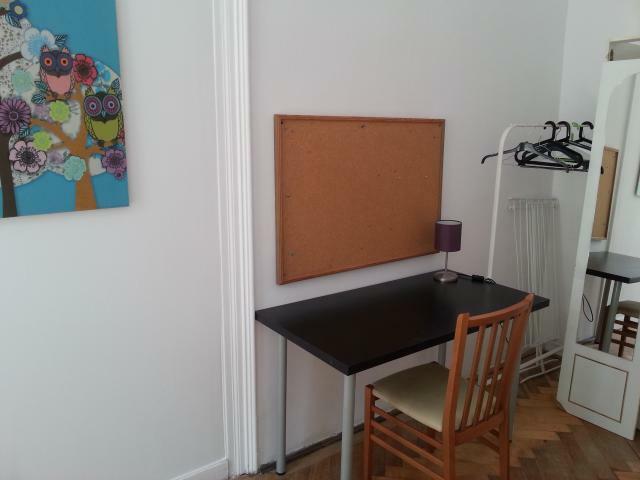 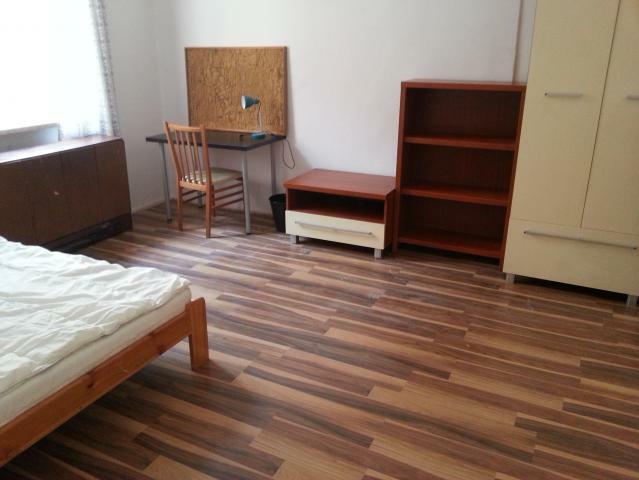 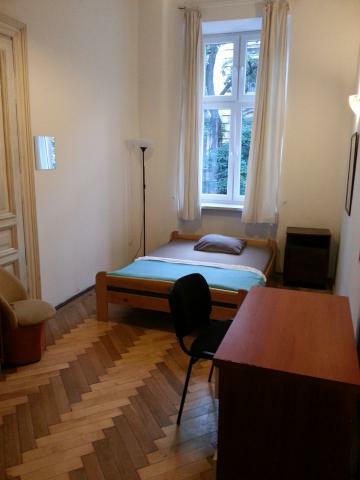 10 min walking distance from the Market Square, 15 min walking distance from the Jagiellonian University. 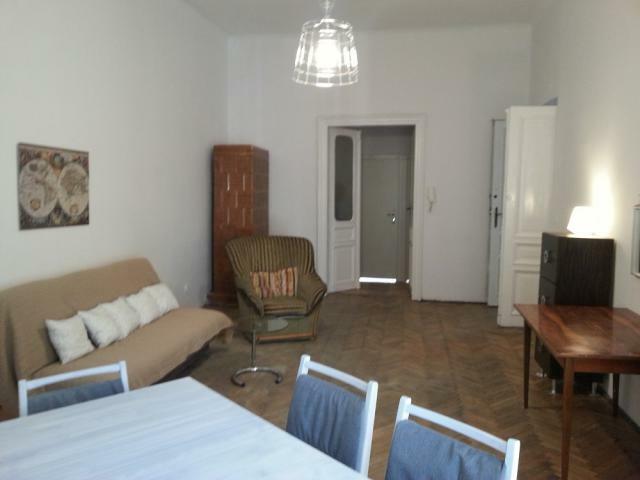 1 min walking distance to the heart of the Kazimierz, place with many cafes, pubs and restaurants.